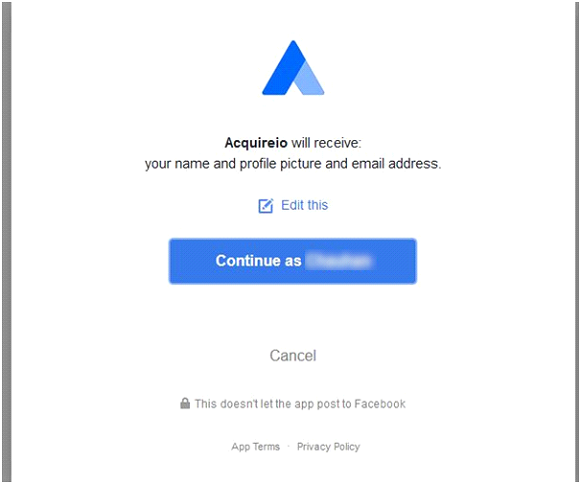 Goto app.acquire.io and click on facebook button. 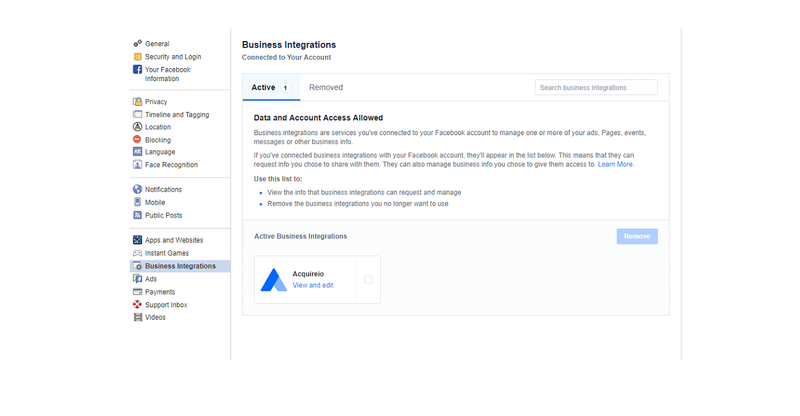 You will redirect to facebook for facebook login. Enter your Facebook credentials. 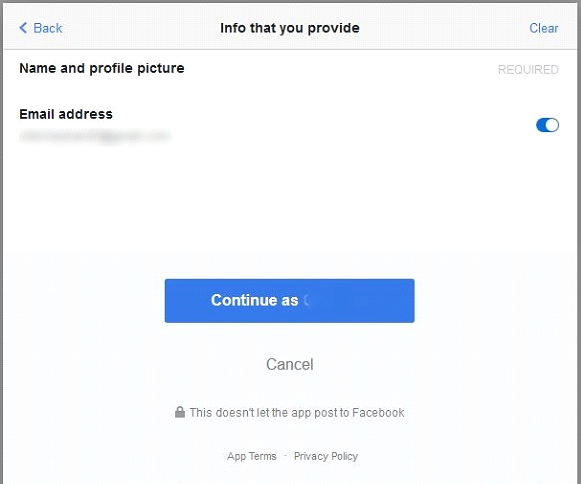 Facebook changed his user policies, while login with facebook he needs to give all its permission which app is required to send page messaging, otherwise it will not work in your FB account. 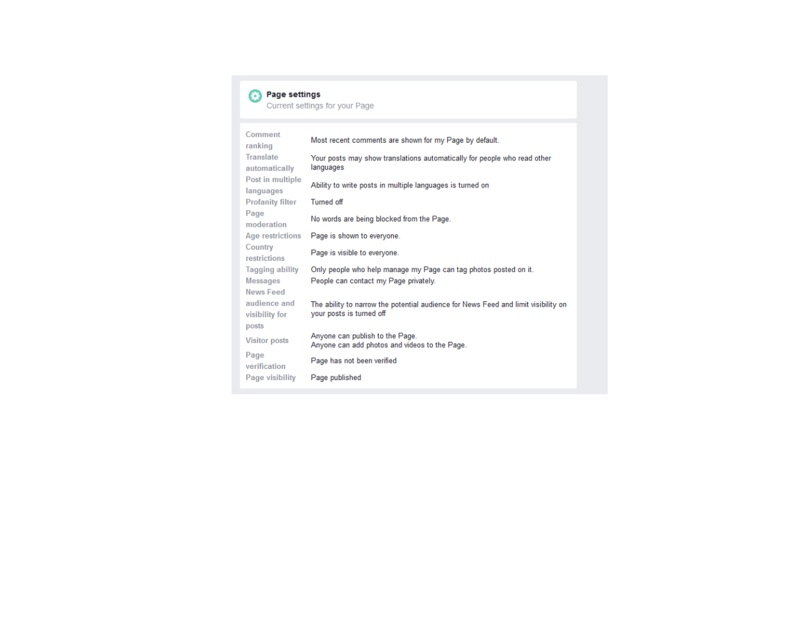 Facebook Page that you want your webhook to receive events for when people on Messenger chat with it. 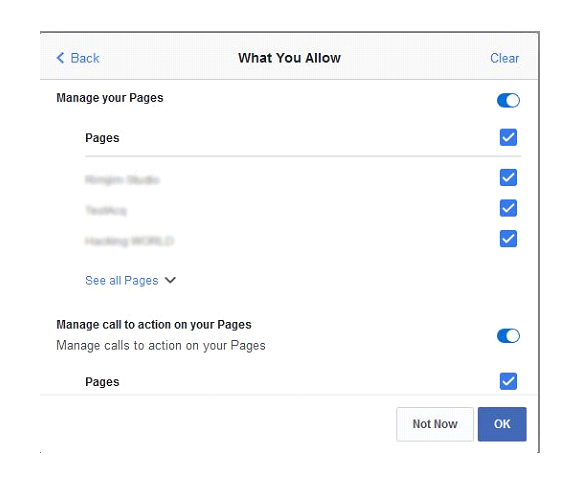 Add/reconnect Facebook Pages again and click allow/yes for all permission screens. 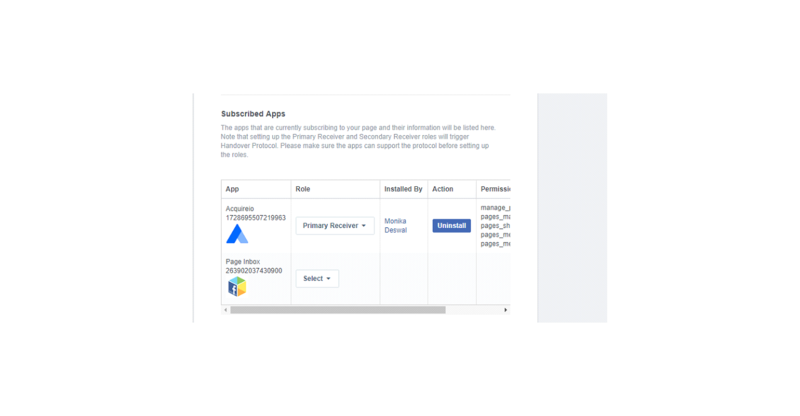 After app configured, you will redirect to an app.acquire.io/integration page and Facebook will be connected there. 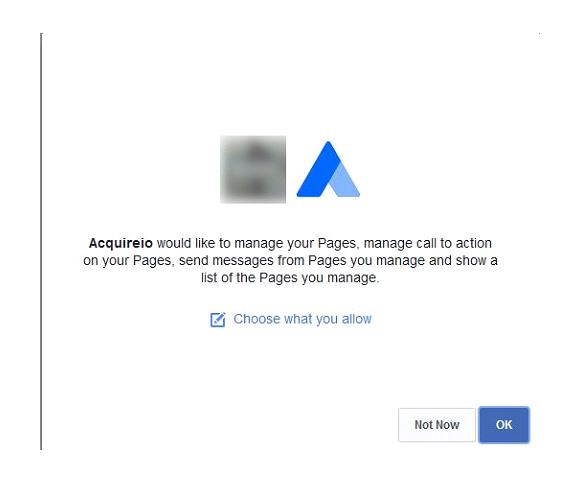 Note: Click continues to allow permission to Acquire Facebook app. Click on subscribe page button and select your page to subscribe to page messaging event. if you haven’t created any pages then please create any page to subscribe. Now open your subscribed page ex: Acquire portal and send a text message from there. After that go to app.acquire.io portal dashboard and check your chats. 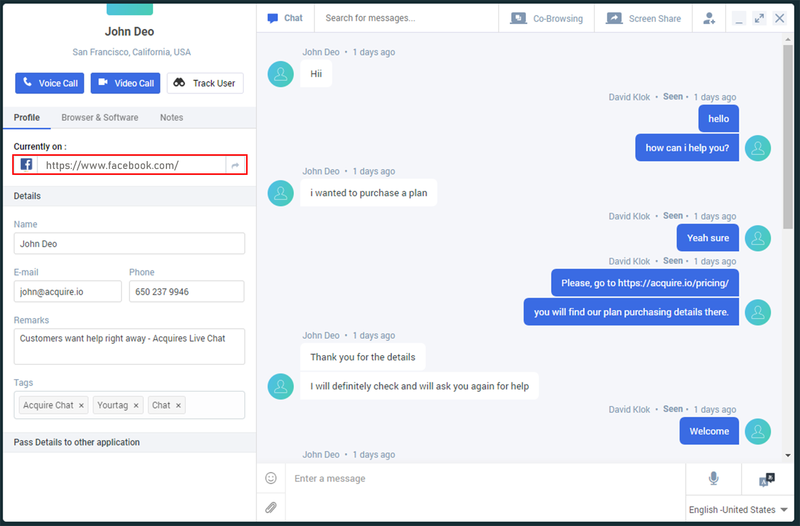 Click on Start chat which is coming from Facebook. If pages permissions are missing, just click the “View and Edit” app and give pages permission. 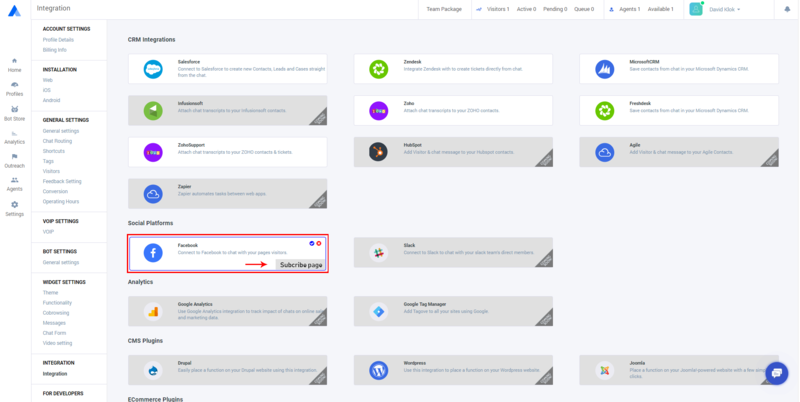 App role of Primary Receiver, which means it will receive all webhook events for our Page by default. Go to Page Settings > Messenger Platform. Only one app may be assigned the Primary Receiver role.